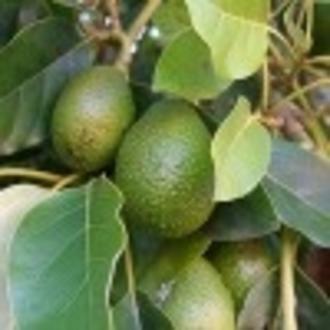 Avocado is a soft and moisturizing oil ideal for dry or mature skin. It is highly nutritious containing a good supply of vitamins A and E. It is generally used as an additive to other base oils at up to 20% dilution. The refined oil is cleaner and less viscous and is said to be just as effective as the unrefined version which we also stock.